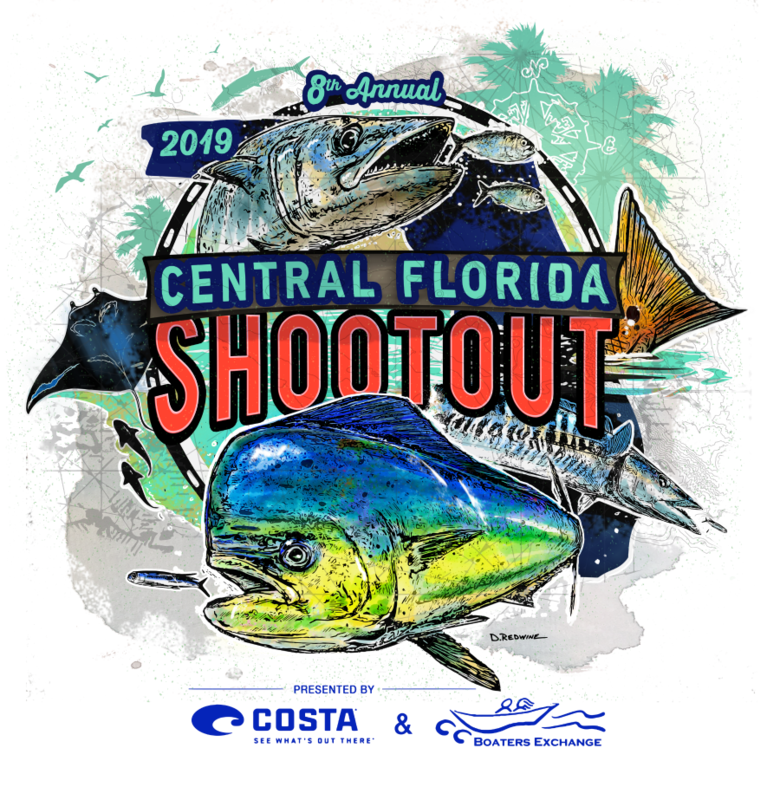 The Central Florida Shootout tournament benefits multiple charities from helping kids fight cancer, through Candlelighters, teen suicide prevention through Taylor for Teens, community hunger through the Brevard Sharing Center, getting youth involved in the outdoors, and providing Christmas gifts to kids in need. The Shootout is an event that brings people together! 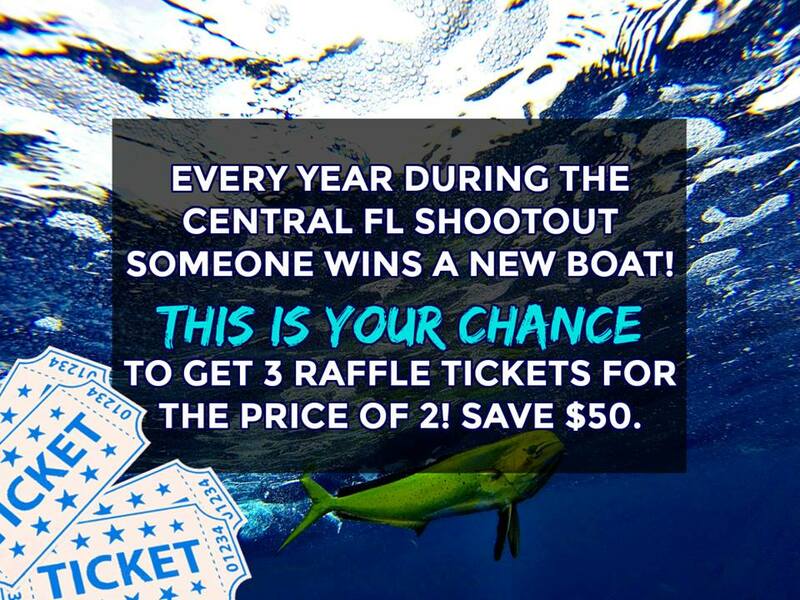 Please help support some great causes and enter for a chance to win a NEW BOAT! 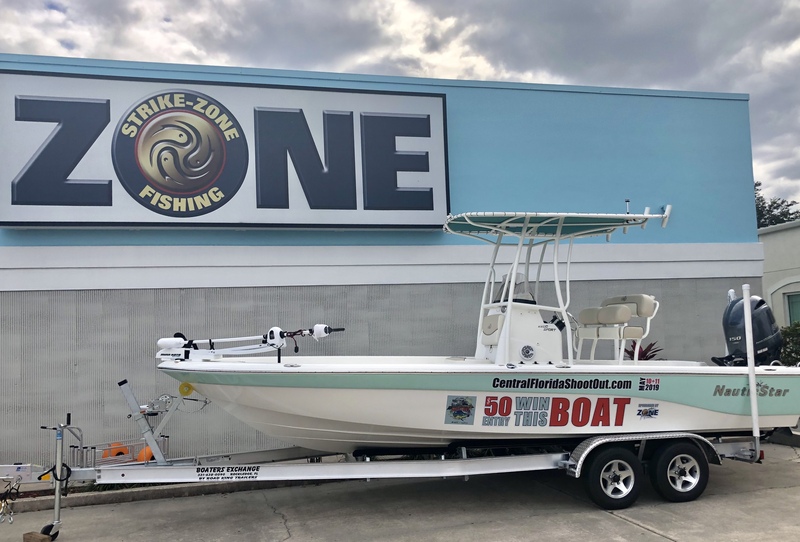 Boat drawing will take place on May 19th 2019 at 2pm. 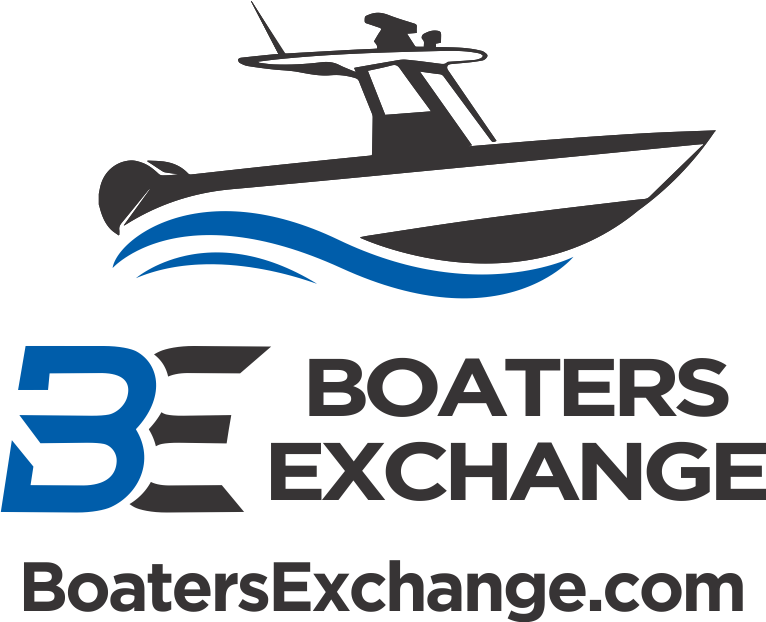 The 2019 grand prize boat is a BRAND NEW Nautic Star 215XTS from Boaters Exchange with a Yamaha 150 4 stroke. Boat also includes jack plate, custom powder coated t-top (BT’s Welding) Power Pole, and many other features.